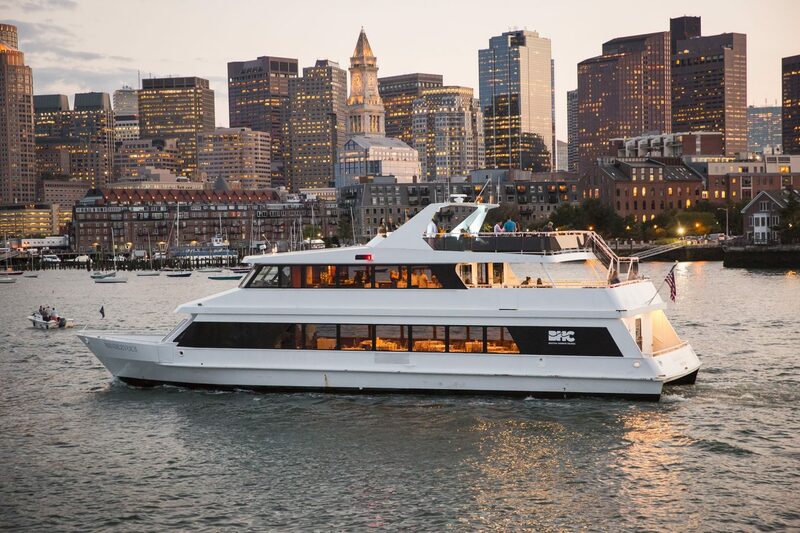 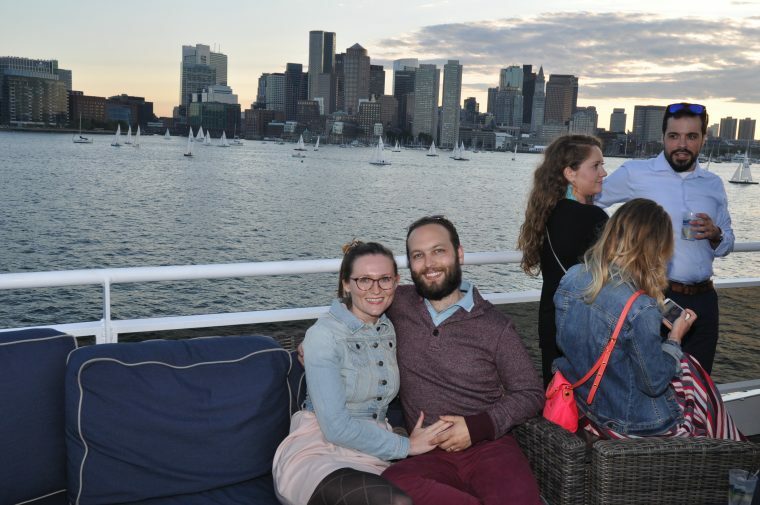 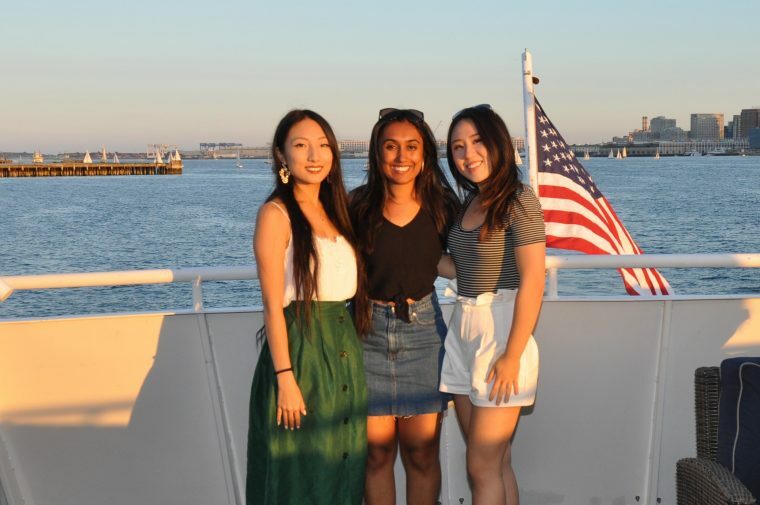 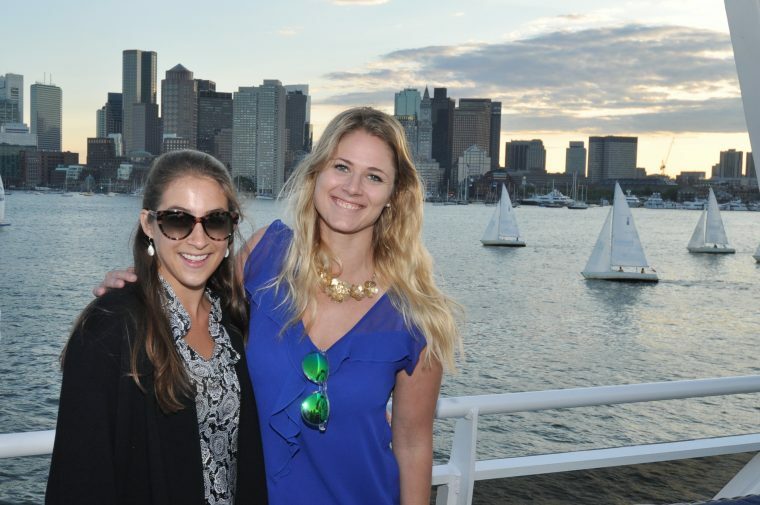 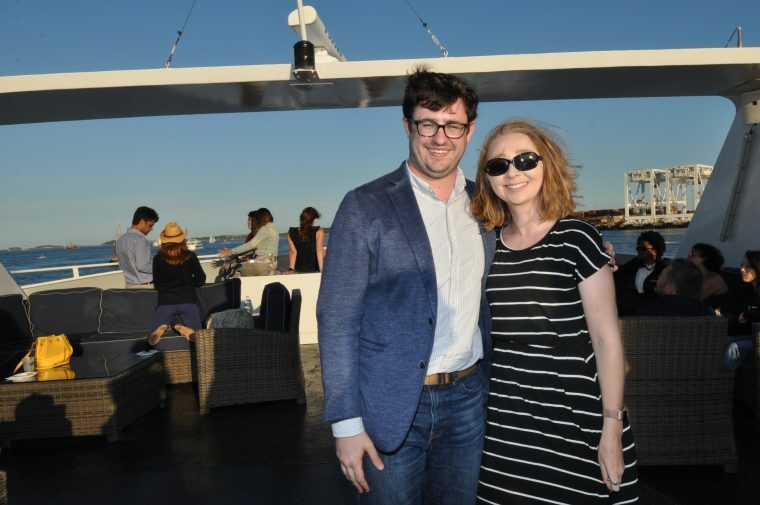 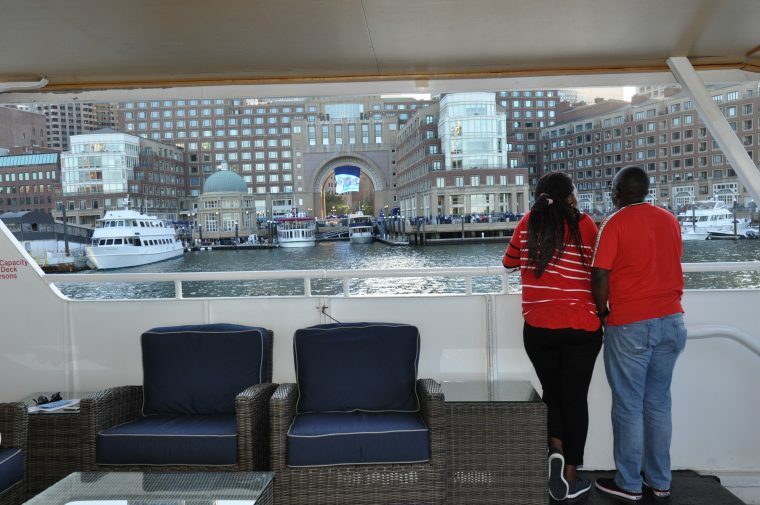 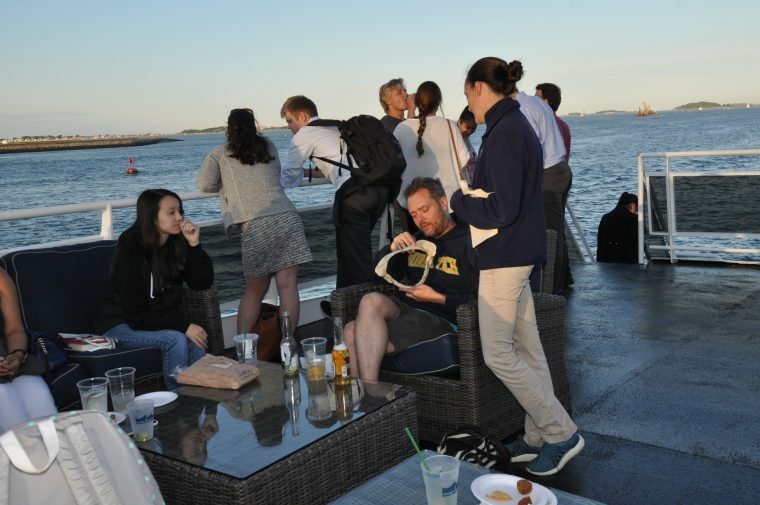 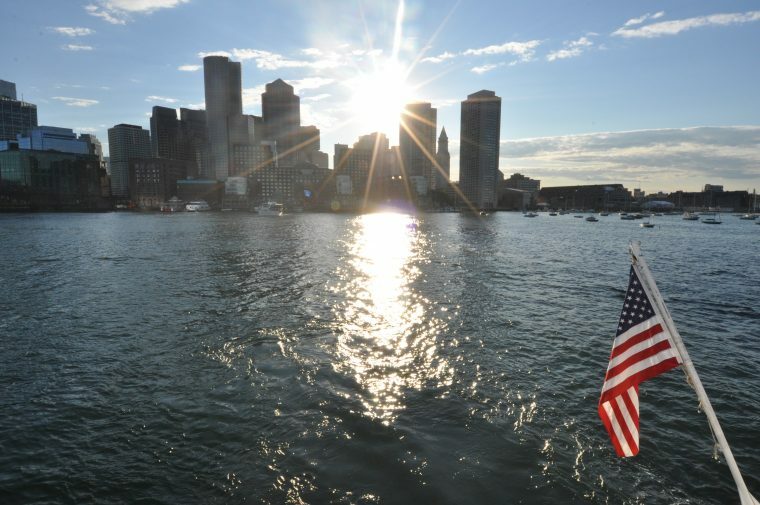 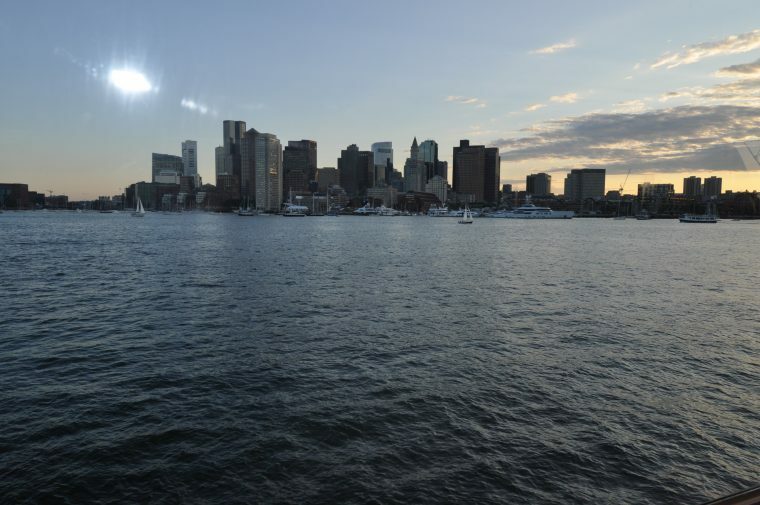 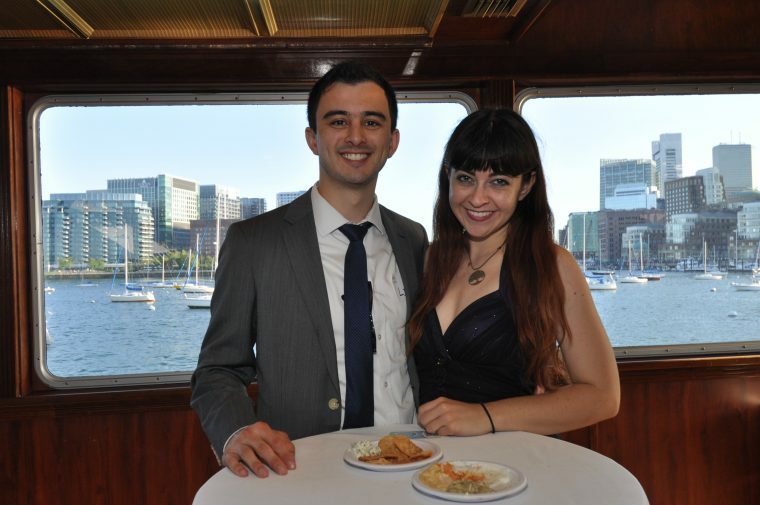 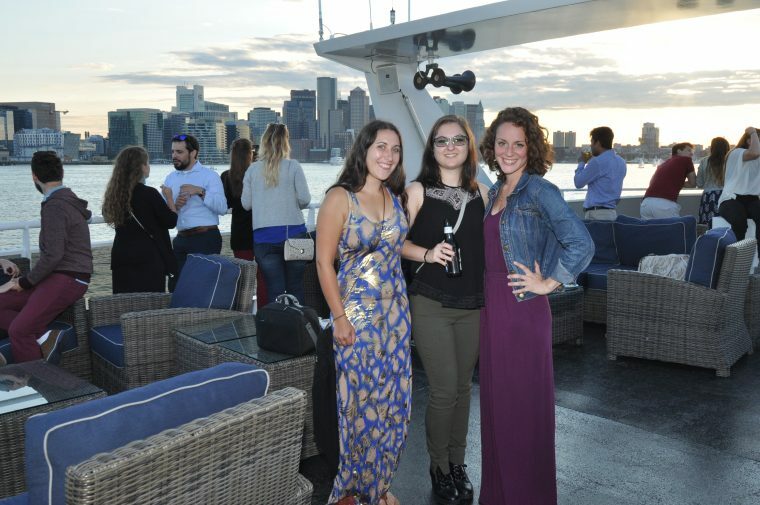 Members of The Tide enjoyed a casual cruise around Boston Harbor as we celebrated summer with light refreshments while taking in the city’s skyline, mingling with fellow ocean stewards, and hearing from Aquarium educators as they shared their knowledge about all the organisms that call our city’s harbor home. 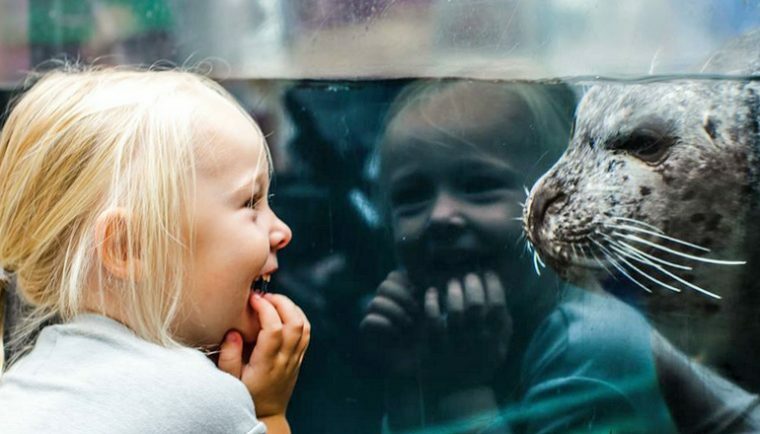 The Tide is the New England Aquarium’s community of young supporters making a commitment to our oceans and the Aquarium’s mission to protect the blue planet. 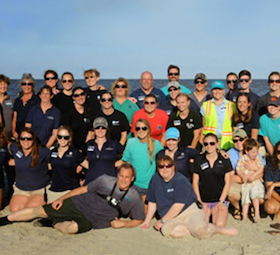 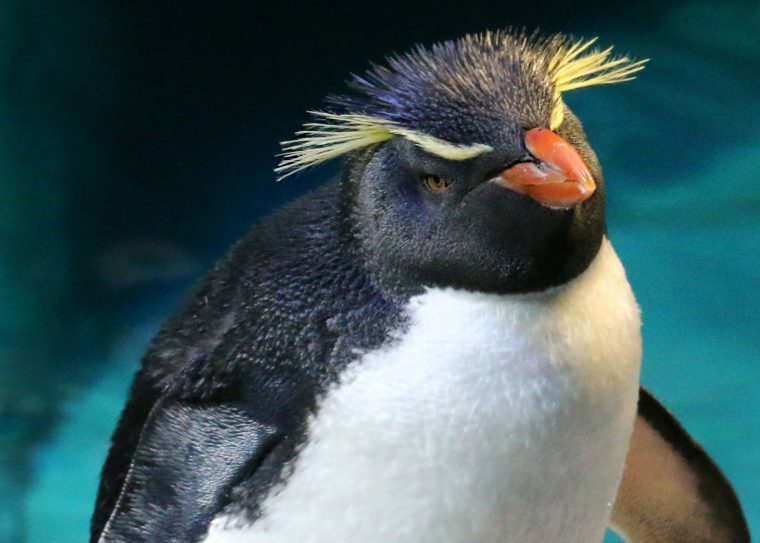 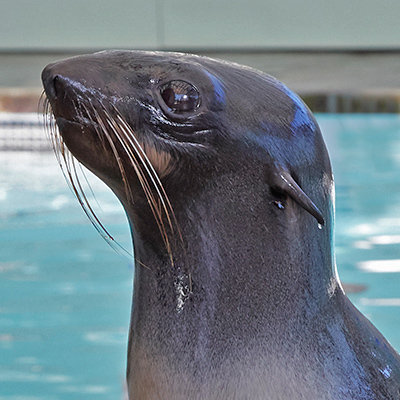 Members have access to exclusive social and educational events, volunteer and service programs, and opportunities to connect with the Aquarium’s network of ocean stewards and leaders. 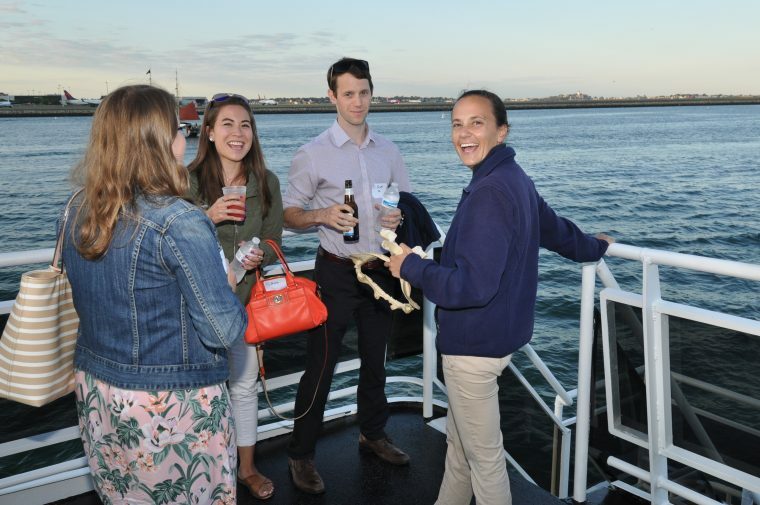 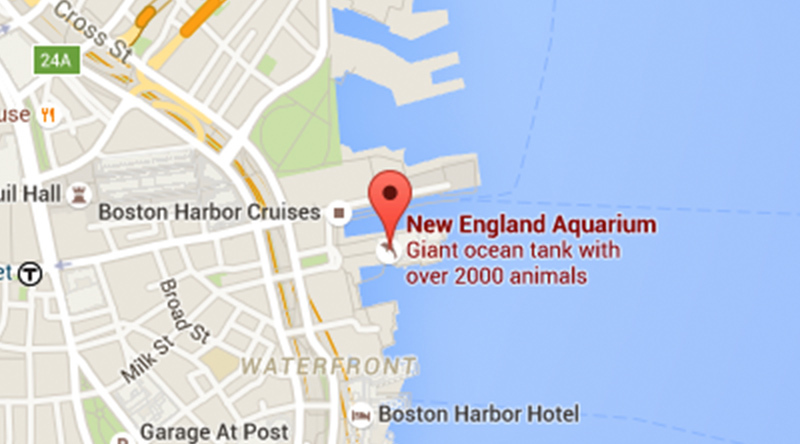 For more information about this event or The Tide in general, contact Keegan Willette or Kaitlyn Brady at thetide@neaq.org or 617-973-5224.